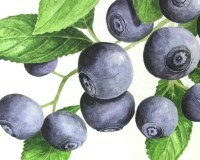 Southern Highbush bluerries are know for their large, early fruit and adaptability to southern hot growing conditions. POWDER BLUE: LATE, MED FRUIT, TALL PLANT. 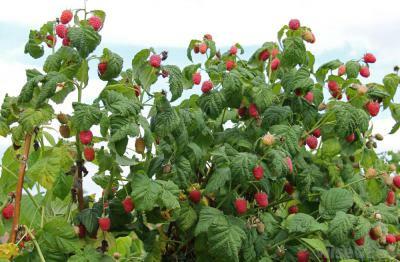 Tophat: mid, med fruit, NORTHERN. 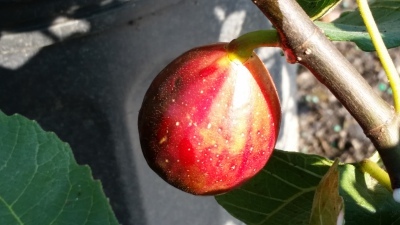 Figs are a large growing shrub that produce sweet soft skinned fruit ready August and September. The key to growing figs is the successful survival of branches though the winter. yearly fig production restS on choosing The PROPER location. 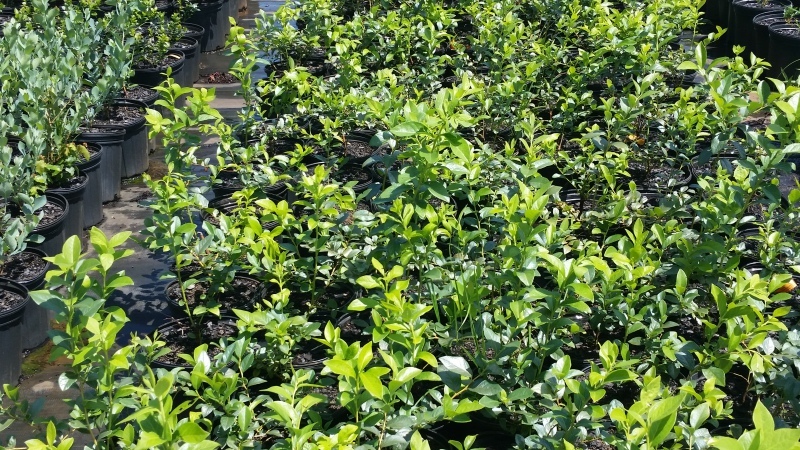 these beauties benefit from a micro-climate that block northern and westerly winter winds or by using the postion of the home and taking advantage of shrub hedges and nearby evergreens. 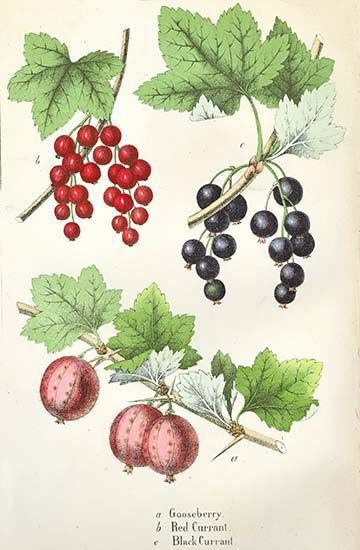 Species- Cross between currant and gooseberry, dark aromatic fruit, similar in form to black currant, later fruit. 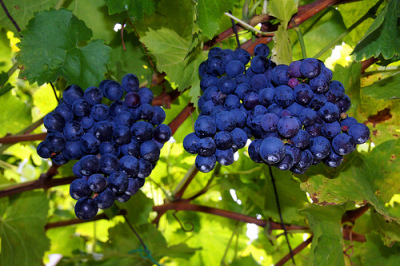 ​Small shrubs that grow irregular blue fruits similar in flavor to blueberries.